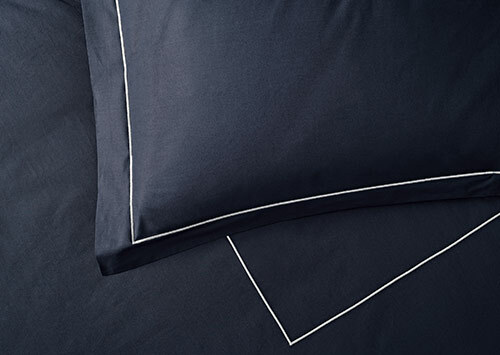 Settle in for sleep that relaxes body and mind. 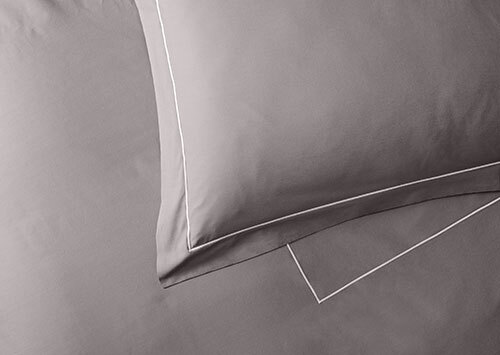 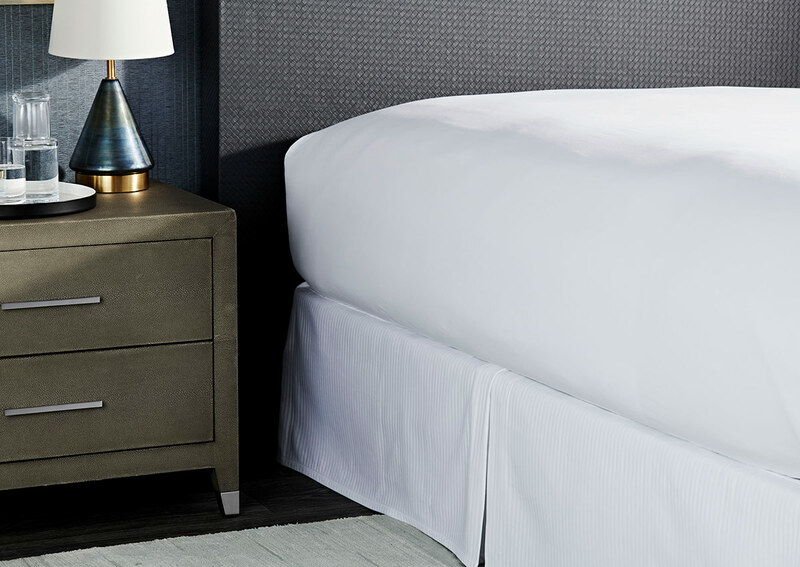 The Percale fitted sheet is crafted for Sofitel in Italy from high-quality 400-thread-count percale cotton for a crisp, tailored feel that's cool to the touch. 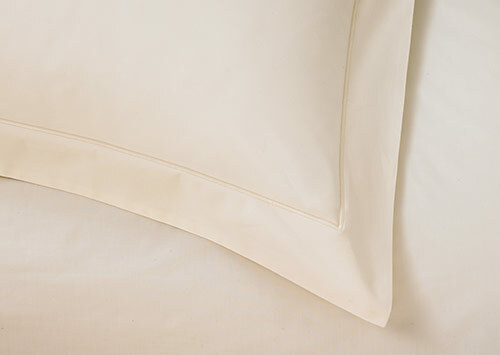 The all-white hue is timelessly chic and never goes out of style.